You are currently browsing the category archive for the ‘Local Appearances’ category. Congratulations to cast and support crew on a great effort and performance this year! 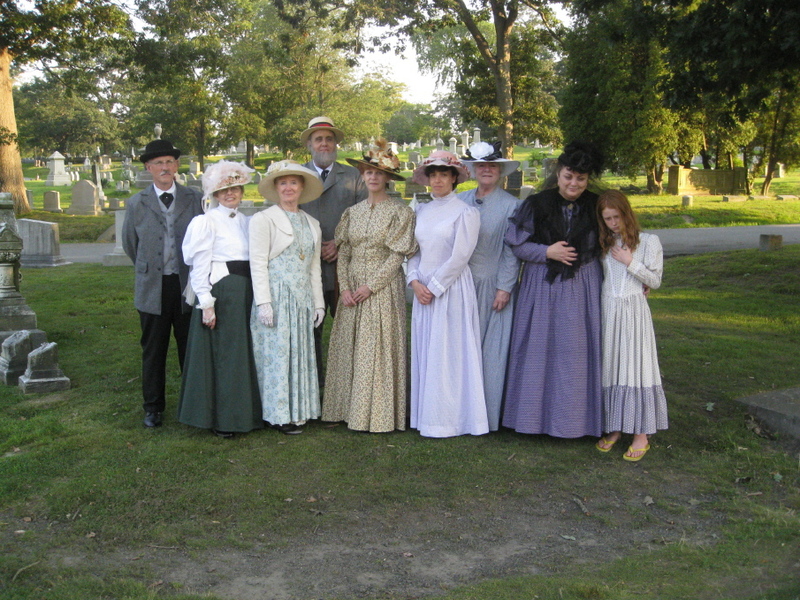 Logan Livesey will be a first-time cast member in 2010 although he is no stranger to the Lizzie Borden Bed & Breakfast Museum. Logan has worked as part time chef and primary housekeeper for nearly two years. 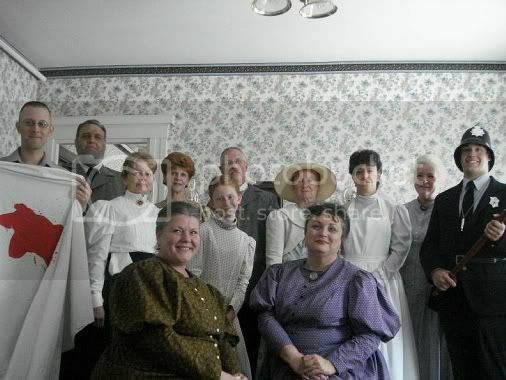 Some who frequent the King Richard Faire in Carver, Massachusetts may recognize Logan from years gone by where he was a costumed medieval re-enactor with his mom, also once an employee at the Lizzie B&B who once played Borden friend, Alice Russell. Logan enjoys the work at the house, which requires some muscles to lift the weekly tons of laundry down to the cellar laundry room. The worst part of the housekeeper’s job- folding all the sheets! The cooking takes some getting used to, especially pacifying the old black cast iron stove. 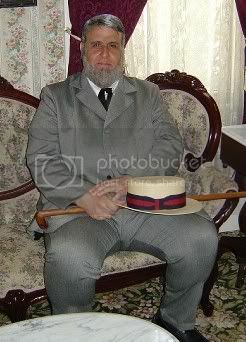 If he could be one person in the house on the day of the murders, it would not be a person at all. 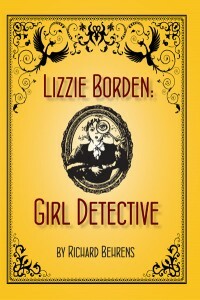 Some of our cast will be appearing at the Fall River Public Library on Tuesday, August 3rd at 6:30 for a special reading by Richard Behrens from the new Lizzie Borden: Girl Detective!